Are you looking for easier living, but with perks? You’re in luck! 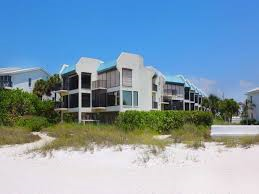 On Anna Maria the condominium homes are perfect. Living in a condo usually requires having a Home Owners Association (HOA) for the community that you’re in. HOAs take care of everything for your real estate property. They take care of all your maintenance needs-landscaping, exterior repairs, paving, and roofing. No need to miss out on your island time doing the mowing or garden trimming! 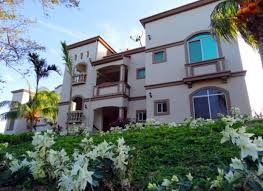 All those other tasks of taking care of the building is handled by the HOA as well. Another plus to living in a condo on Anna Maria Island is interior repairs. When something stops working or breaks you can contact who the HOA recommends and the repairs are not as expensive. A big bonus to condo living is the community items and events. Living in a condominium gives you more amenities that you may not otherwise be able to afford on your own. Most condos usually have a gym that the residents can use to keep up their healthy lifestyle. There are also generously sized swimming pools that you can take a quick dip in before the evening is up or go for a morning swim. The spas are great for relaxing after a long day of work or play. Community events are also pretty common in condominiums as well. They’ll host parties, game nights, or even just hang out in the community building that is on the property. The location and security of condominiums are pretty nice too! You can find condos in the middle of the city if you prefer the city live or even at a beachfront area. Either area you choose has many perks to living in them. If you stay in a condo in the city you’d have immediate access to business, restaurants, and other various stores. Alternatively, enjoy a nice, romantic, and relaxing walk on the white sugary sands of Anna Maria. Almost all the condos on the island are beachfront and have private accesses to the beach. At the end of your day savor the gorgeous sunsets displayed to you with a refreshing cocktail. 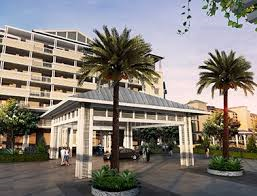 Most condominiums have a gated community or at least some form of security. Your neighbors are also close by to help out as well! No matter where you’re looking for a home at- whether it be Holmes Beach, Bradenton Beach, or Anna Maria we will be more than happy to help you find your ideal condo to own.